For bodybuilders and athletes alike, the one hour window after a workout is imperative. Not only does this anabolic window help restore damaged muscles, but it also spurs new muscle growth. 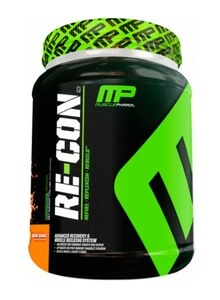 Consequently, it is imperative to take a post workout supplement after an intense period of heavy lifting. Since muscles grow at their fastest rate during this one hour period it is crucially important to take advantage of this window. Below you’ll find reviews of the best post workout supplement of 2015. 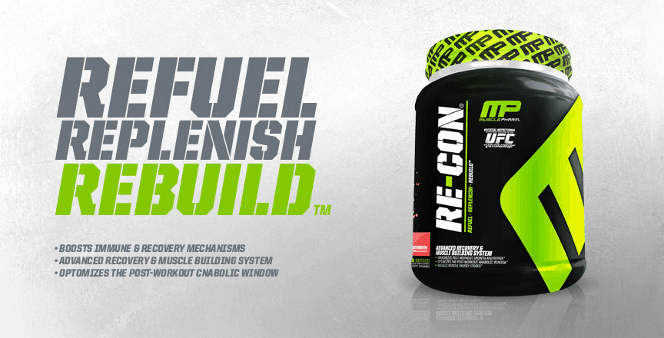 Designed to be taken immediately after an intense and high performance workout, the Muscle Pharm Re-Con is a quality supplementing for replenishing the person’s lost nutrients. Called the “anabolic window” it is imperative that bodybuilders and athletes rebuild their bodies from the workout by taking a supplement that contributes to nutrient replacement. This post workout supplement helps muscle’s recover faster and helps rebuild muscle tissue. Despite these attributes, this supplement suffers from being costly and not tasting good. The mixture does not mix well and has a chalky and chunky texture. Cash in on your anabolic window by recovering from a workout by consuming a drink mixed with Optimum Nutrition 2:1:1 Recovery. Available in a multitude of flavors including colossal chocolate, chocolate sundae, raspberry rush, mucho mango and vanilla customers have many options to select from. The supplement has a proven 2:1 ratio of fast carbohydrates to staged proteins. 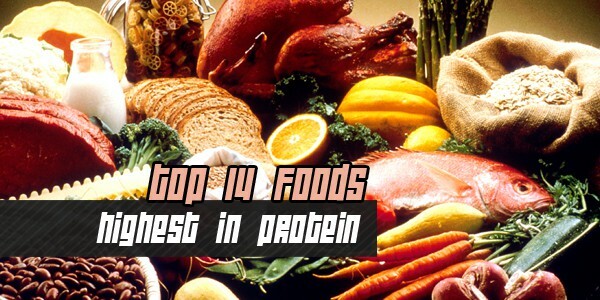 Additionally, it contains fast and intermediate dissolving proteins for the body to ingest. Helps to refuel and replenish exercise and energy depleted muscles. Unfortunately, the product is very expensive and fails to deliver as much value as lower priced supplements. 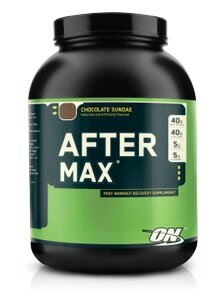 Manufactured by our #4 ranked supplement, Optimum Nutrition After Max is a powerful post workout mixture that is designed to refresh and replenish the body’s muscles. 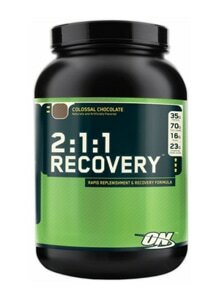 Included in the ingredients are 22 vitamins and essential minerals to speed recovery. Additionally, it has whey proteins, carbohydrates, glutamine peptides, creatine monohydrate and amino acids. On the downside, the supplement is not naturally sweetened and instead uses Splenda. Consequently, the product creates a false sense of health by replacing sugar with an unhealthy alternative. Furthermore, some users complained that the supplement did not dissolve easily in water or milk. MHP Dark Matter is an excellent supplement for bodybuilders and professional athletes to take after a workout. This supplement uses ingredients and proven research to capitalize on the one hour anabolic window immediately after a workout. Dark Matter has proven ingredients that have the nutritional content to take advantage of this all-important one hour time period. 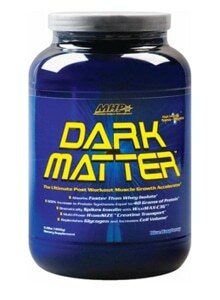 Included in the ingredients of MHP Dark Matter is Osmosulin Matrix, Waxy Maize, Maltodextrin and Whey Protein. As our number 1 ranked post-workout supplement, Universal Nutrition Torrent is highly ranked by users. Properly utilizing the one hour window of time after a workout is essential to creating more muscle growth. When taken immediately after a workout, Universal Nutrition Torrent’s blend of muscle mass ingredients help repair damaged muscle fibers while promoting new muscle growth and mass. This is the hands down the best post workout supplement of 2015.